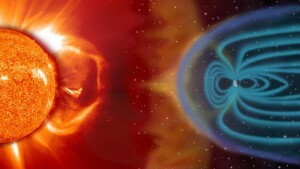 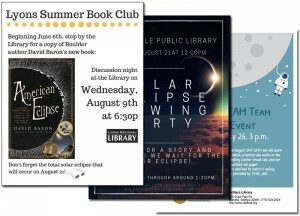 Welcome to our Eclipse Resource Center! 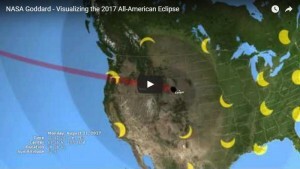 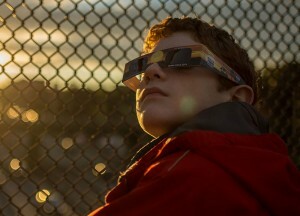 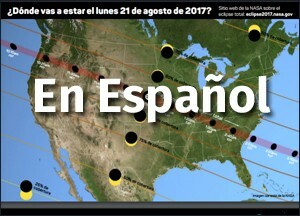 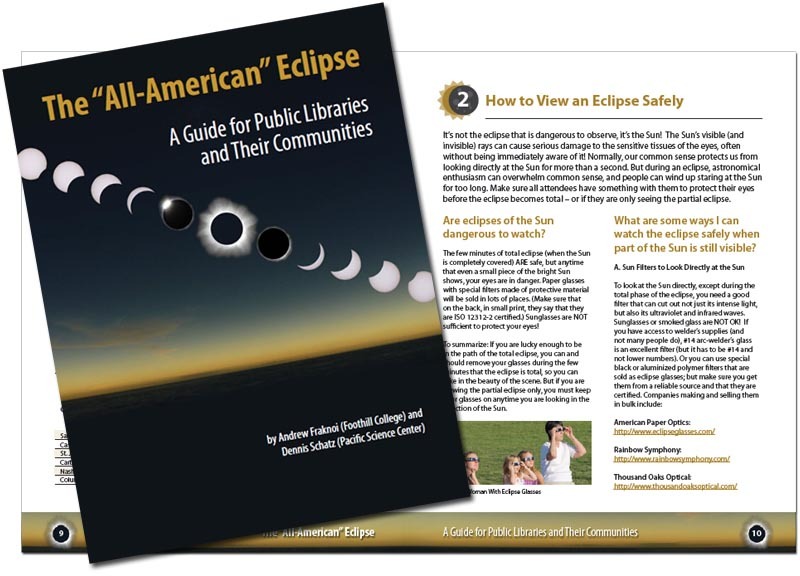 Funded by the NASA@ My Library program, STAR_Net has developed this resource center to assist your library in creating promotional and programmomg materials for your eclipse events. 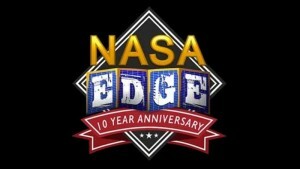 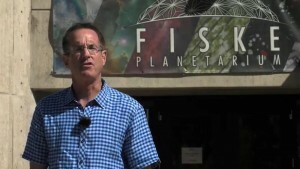 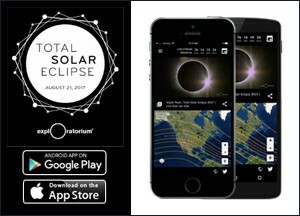 For Live Video Streams on Eclipse Day, Visit NASA’s Eclipse Live Page!